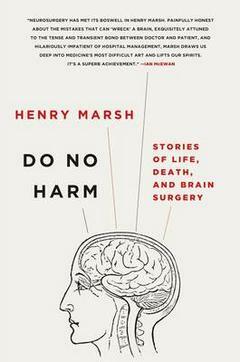 It’s not a quote you’d expect to open the autobiography of an accomplished, decorated neurosurgeon, yet Henry Marsh opens Do No Harm: Stories of Life, Death and BrainSurgery with these words. They set the tone for a very honest account of his work – the risks (his perception versus the patient), his own anxieties and ego, the very grave consequences (a poor decision to take a few millimetres additional margin, or to retreat, can mean death, or possibly worse, for his patients), cutting though matter that holds personality, dreams, language, reason. 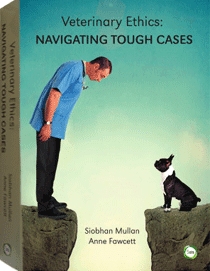 His patients aren’t animals, but anyone who does surgery or works in a surgical theatre, or perhaps those who have undergone neurosurgery, will be fascinated to read these cases. And if you’re in Sydney you can meet him this weekend. Henry Marsh will be speaking at the Sydney Writer’s Festival. There are still tickets available here. You can read an extended review of his book here.